GN Solids Control provided multiple sets of poor boy degassers for a Egypt customer weeks ago. It’s been a long while that GN hasn’t provided multiple sets poor boy degassers since the oil price was around 30~40 usd/barrel. We are positively to see this is a good sign that more and more drilling rigs will be back to work and expecting there will be larger needs on the solids control and drilling waste management treating equipment. 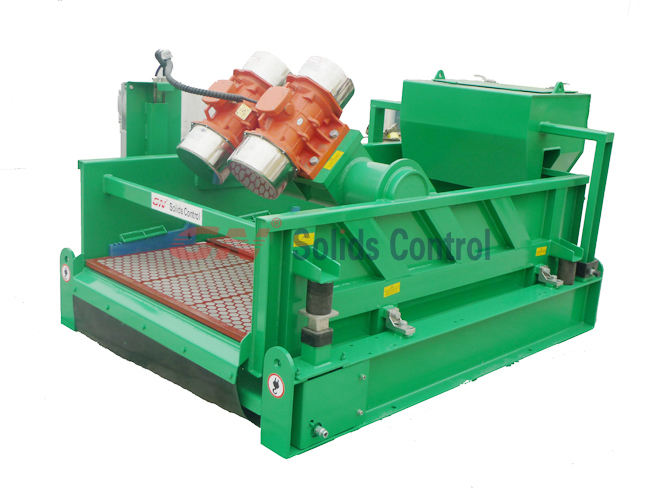 GN Solids Control is mainly focused on manufacture the most cost-effective solids control and waste management equipment. It is well known that GN Solids product line includes shale shaker, de-sander, mud cleaner, de-silter, decanter centrifuge and cuttings dryer etc. GN Solids Control also manufactures thousands of shaker screens every month. Based on former years manufacturing history, GN Solids Control manufacturing plant now can manufacture 300~500 sets shale shakers, 300 sets decanter centrifuges, 150 sets cuttings dryers and hundreds sets of whole solids control mud systems and drilling waste management systems. 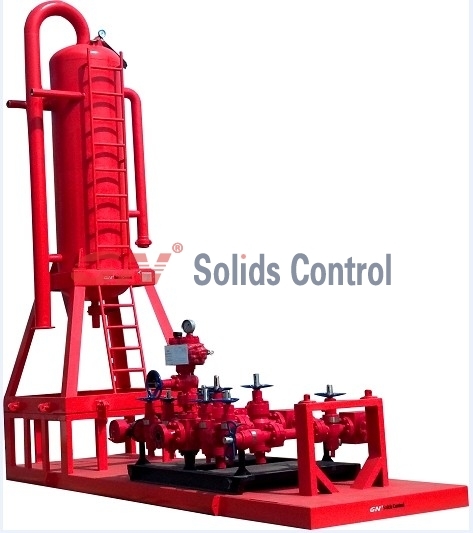 GN Solids poor boy degasser is one system that can eliminate air from drilling mud. It is usually connected with high drilling pipes from mud pumps. Large air can be eliminated from the drilling mud, especially those hazardous airs. One flare igniter is also used to connect with the poor boy degasser so they can be burned in a faraway place. Besides poor boy degasser, GN Solids Control also manufactures vacuum degasser and centrifugal degasser. 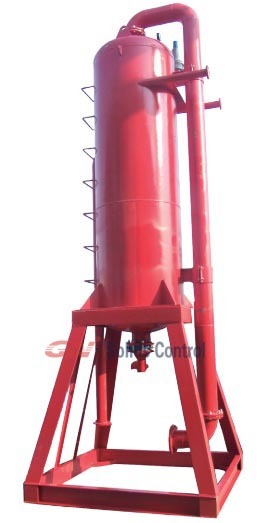 GN Vacuum Degasser and GN Centrifugal Degasser play the same function which is to eliminate finer bubble in the drilling mud before feeding into desander cyclones or desilter cyclones. Now all those 4 sets poor by degassers have been finished manufacturing, will be shipped to Egypt soon. As a branch company of GN Solids control, GN Solids America LLC now has many solids control and waste management equipment stocking in Houston. Welcome to visit us and check our storage.